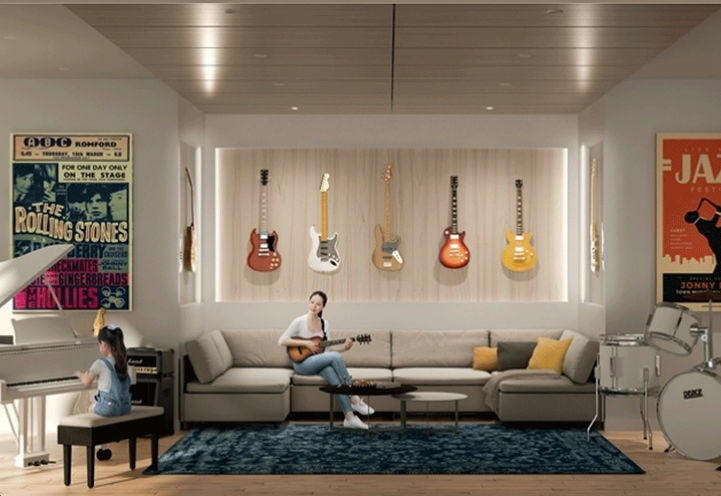 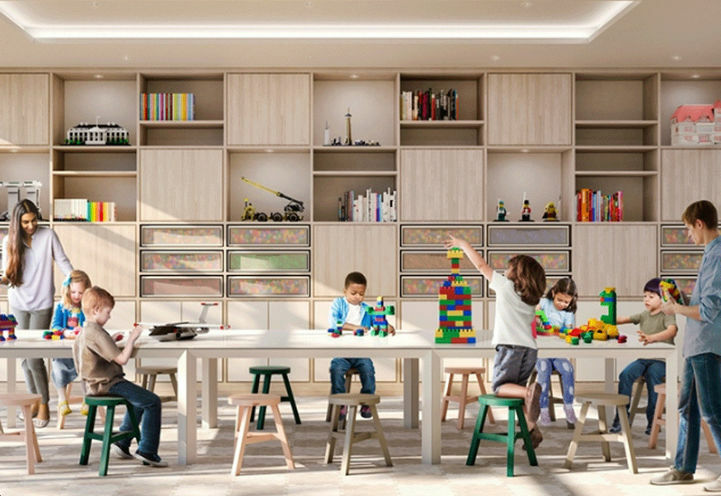 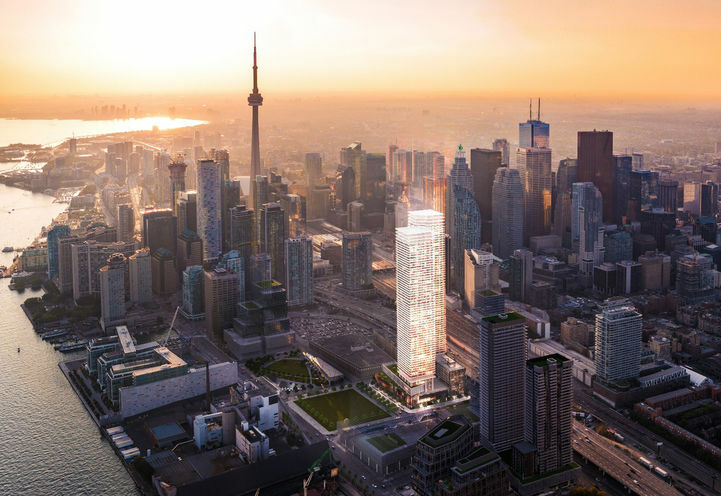 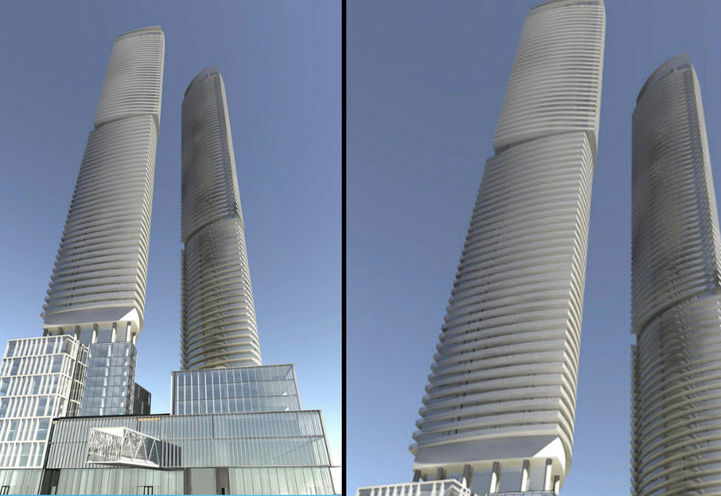 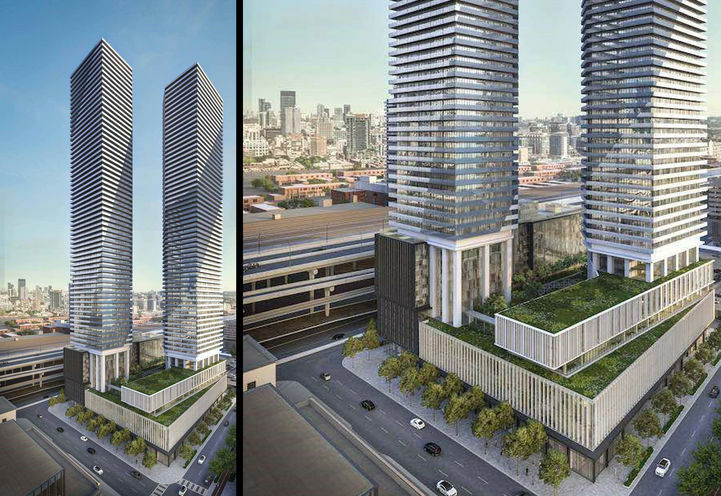 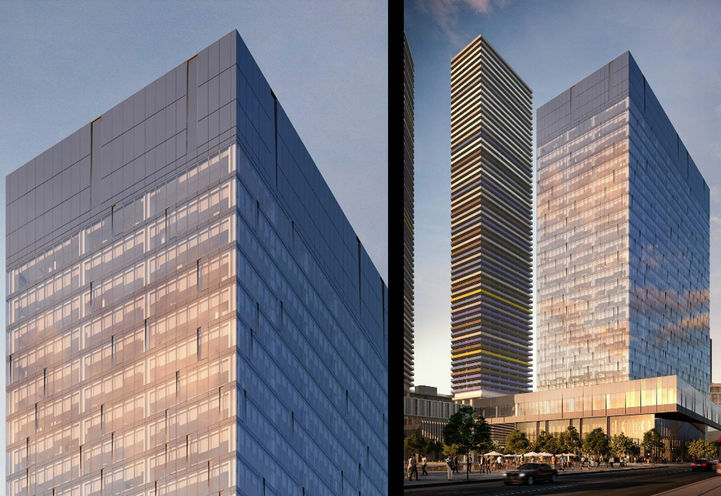 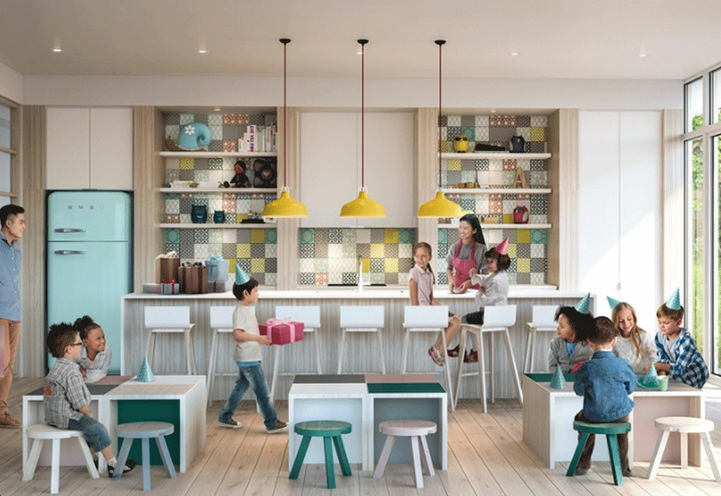 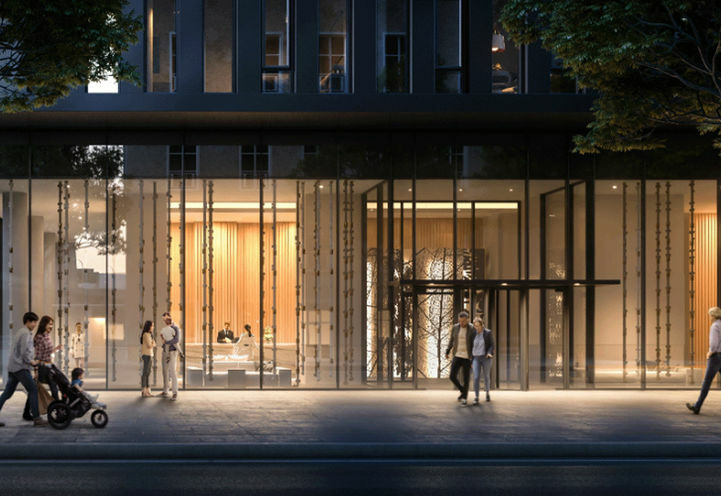 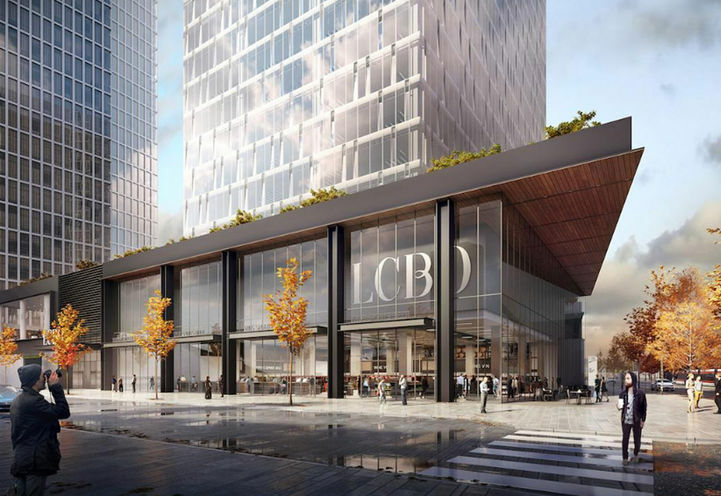 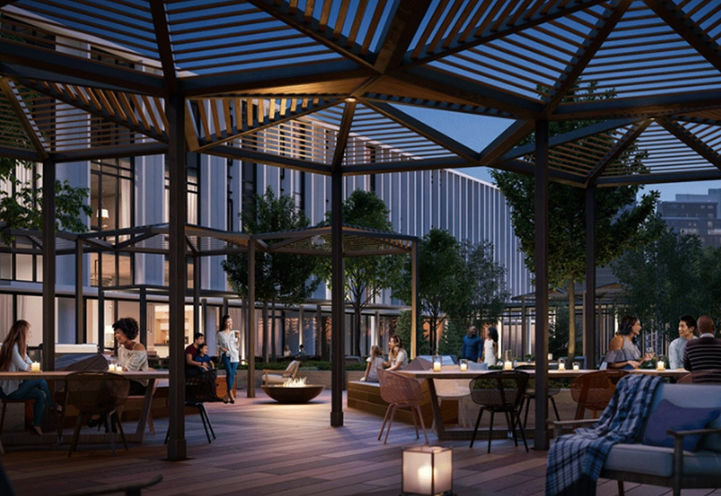 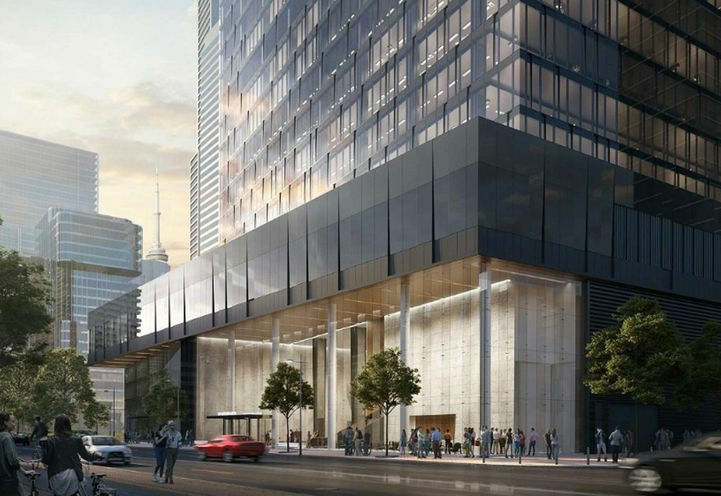 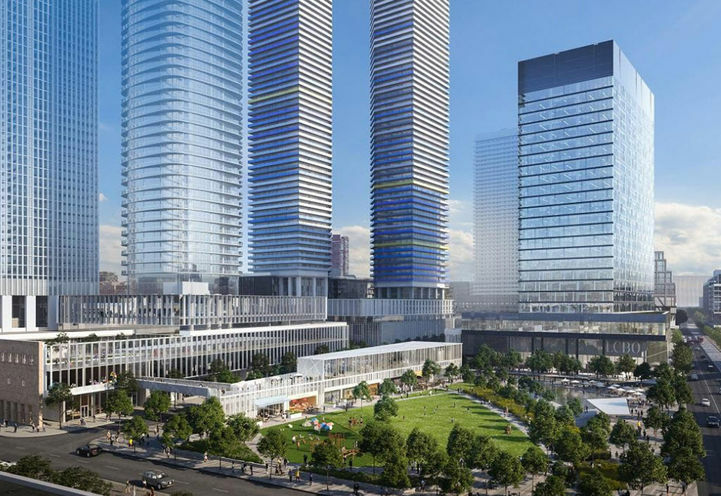 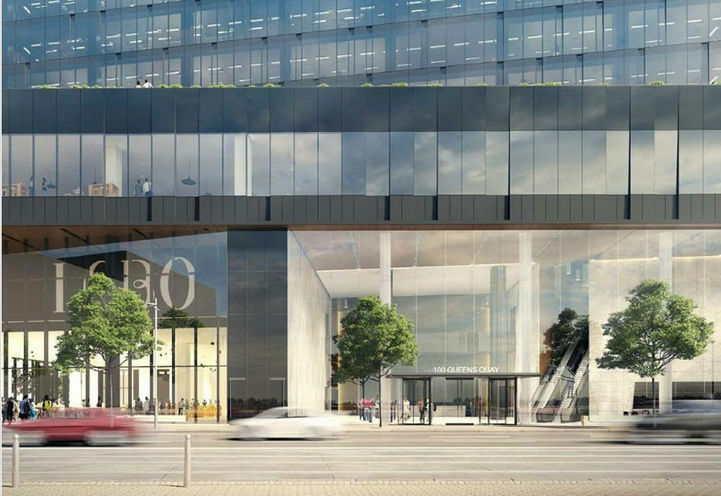 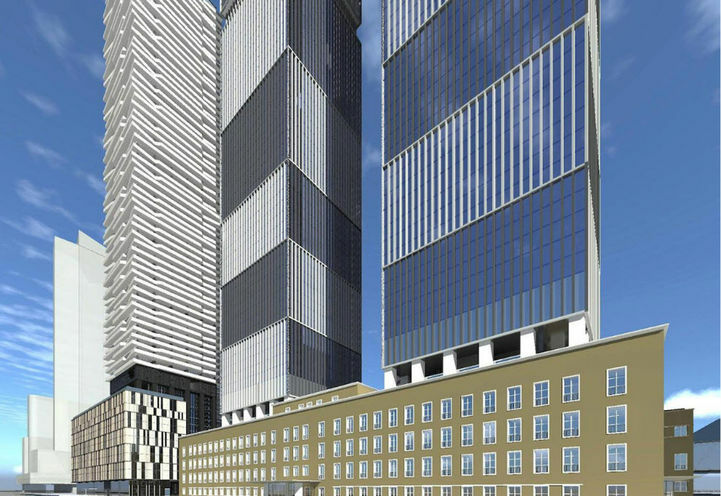 The highly anticipated reconstruction of the LCBO Headquarters on Queens Quay will boast a total of 5 residential towers in the completion of the new community called Sugar Wharf. 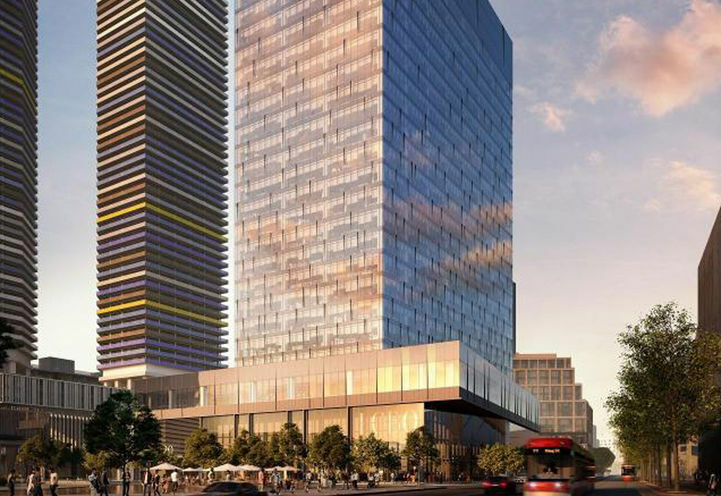 Great project at a prime location. 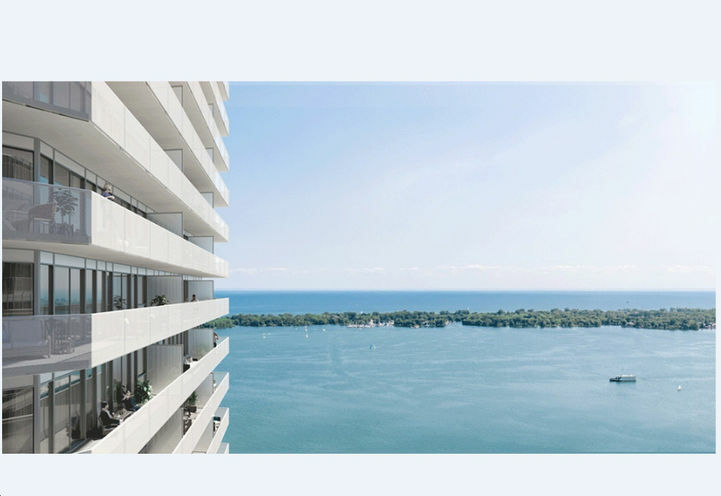 Please contact me for first/Platinum Access. 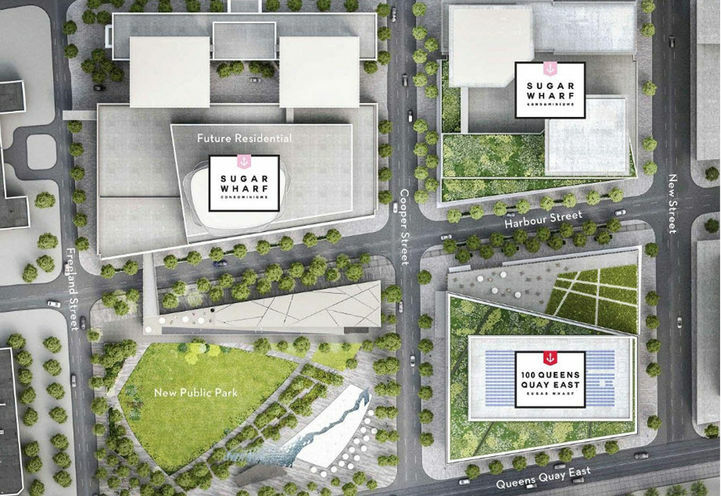 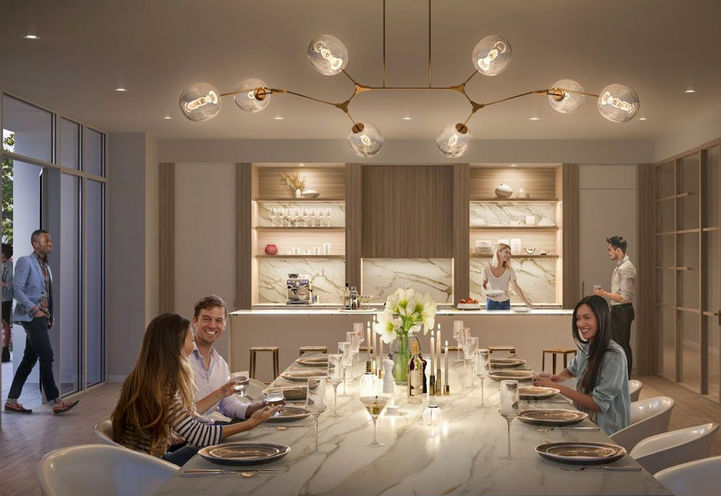 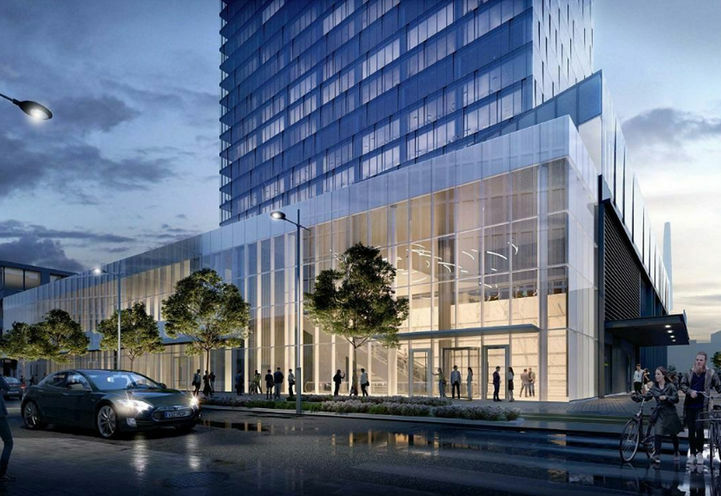 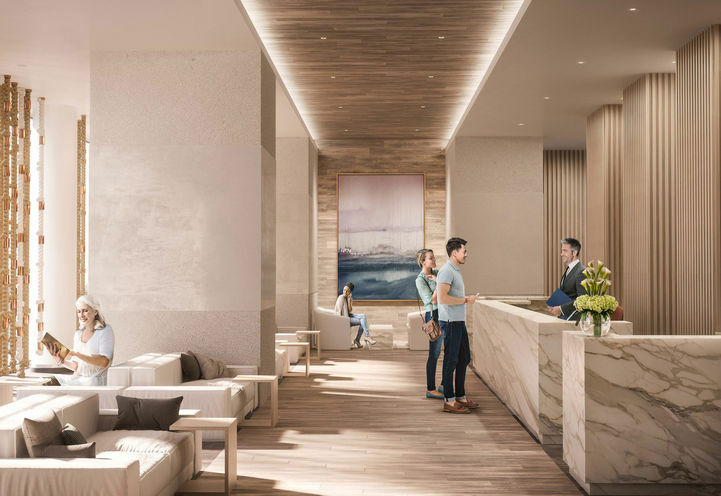 Sugar Wharf Condos is a new Toronto Condo in the Waterfront-Communities neighbourhood by Menkes Developments Ltd.P0RPO.